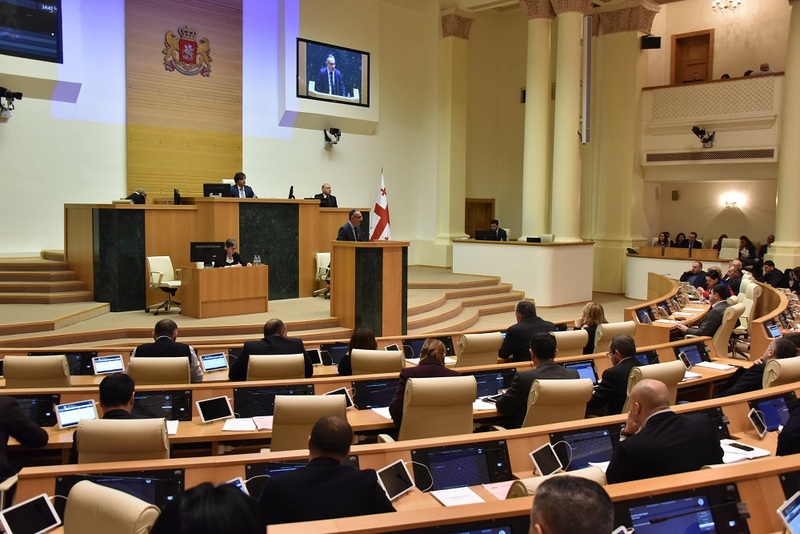 The goal of the meeting was to discuss current status of the Second Compact implementation and preliminary works necessary fot the Compact to enter force. 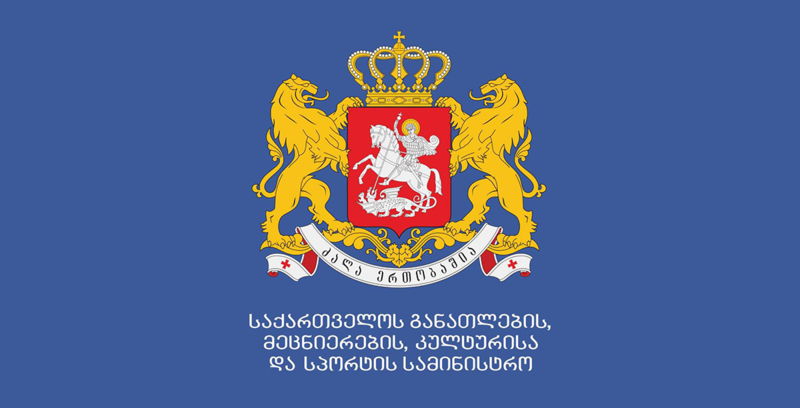 140 million USD Compact Agreement signed in 2013 between MCC and the Government of Georgia aims at fighting poverty, promotion of economic growth with the help of general, technical, higher and vocational education development. MCA Georgia is implementing the Second Compact. International and local studies have shown that one of the major hindering factors of the economic growth in Georgia is the lack of qualified cadres, especially in engineering and natural schiences.